Different countries, like different people, have different personalities. Some are more upbeat; some are more downcast. Out of all the countries in the world, Denmark is often rated as the happiest. And that’s because Denmark has hygge. 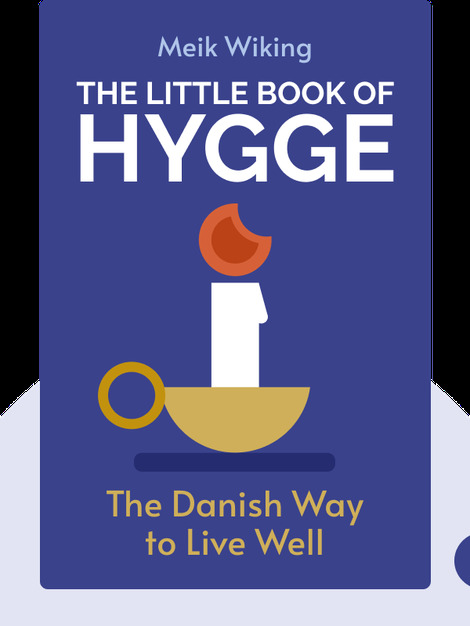 The Little Book of Hygge (2016) explains this concept in full and offers tips on how you can achieve it, too – wherever you live. 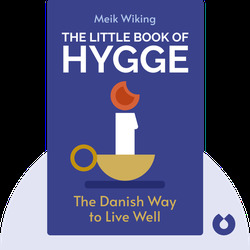 Meik Wiking is CEO of the Happiness Research Institute, in Copenhagen. After studying politics and business, he became interested in well-being and quality of life. He has written several books and gives public lectures around the world on these topics.